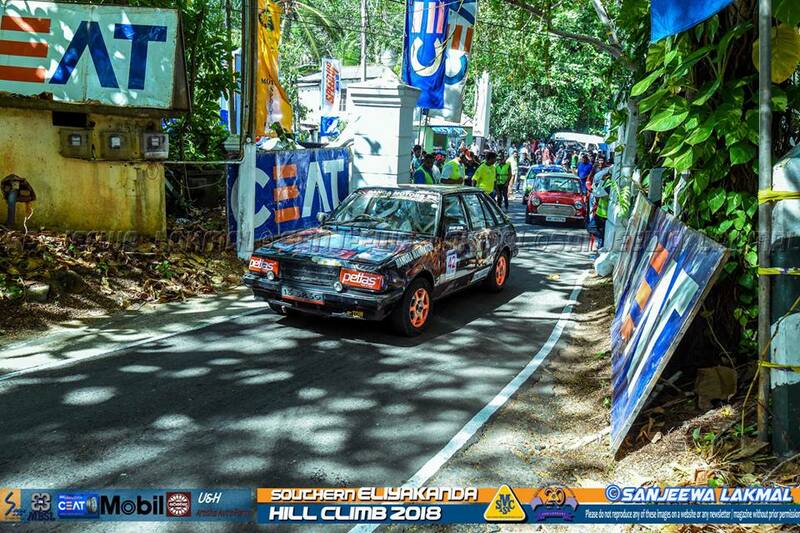 Eliyakanda Hill Climb which is Organized by Southern Motors Sports Club (SMSC) was started back in 1997 and it has become a sensation for the drivers and spectators ever since. Sri Lankans pioneer Turkish Tyre Brand Petlas with the tag line of “Track of Trust” Sponsored for the Mr. Mahesh Kodagoda and Redline Racing Team. Mr. Manura Wanniatchi becomes the Winner of the category SL-E Ford Laser/Mazda 323 upto 1300cc and Mr. Neel Weerasinghe Takes 1st Runner-up in SL-E MINI upto 1275cc category and Mr. Mahesh Kodagoda Become the 2nd Runner-up of the SL-E Ford Laser/Mazda 323 upto 1500cc category.